He abducts women who look like her and takes them as his bride. With each disappointment, he begins again. ah Grace, it’s unnerving how she and the victim bear more than a strong resemblance. She teams up with detective-in-charge and partner, Sean Murphy, to catch the killer before he strikes again. When the investigation leads them to a second body, the same features and clothing as the first, Hannah is shaken to the core and begins to make a terrifying connection—she may know the killer. A gruesome discovery and a third victim leads them back to Newfoundland, where the monster she’s been hiding from for ten years is waiting to claim Hannah as his bride. After all, she’s the one he’s wanted all along. And she’s the only one who can stop him. Are you looking for a novel that will have you on the edge of your seat and biting your nails then trust me grab this thriller and suspense. 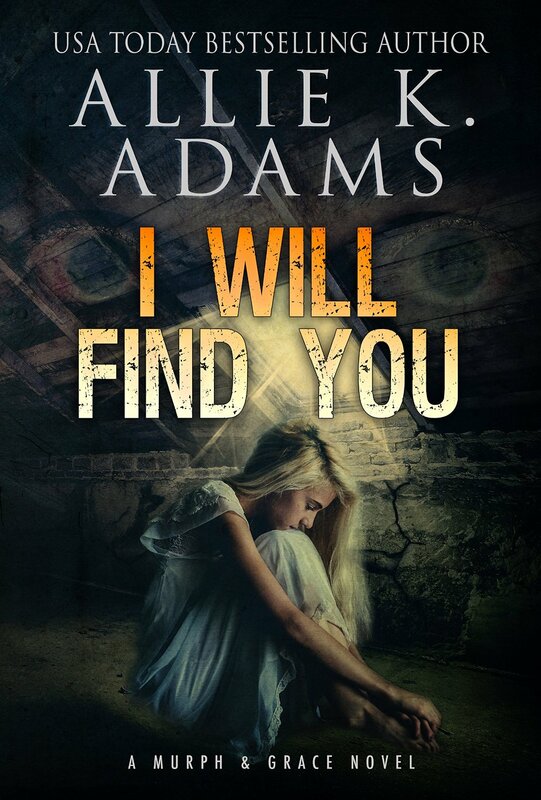 I Will Find you is one non-stop suspense packed novel that follows the life of an Amish women who leaves everything and becomes a Homicide Detective to find out what happened to her father. After all this time you would think that the past is left in the past but when murders start turning left and right her and her partner is left to piece the puzzles together. However the past has a way of revealing itself and coming back to hunt you! Hannah is still set in most of her ways after she decided to make the hardest choice and leave her family and friends. She is strong, but you can see at time she still fights with herself on her past and afraid of the things that may return. She takes her job very serious and hates being treated that she can’t do something because she is a women. I loved how the author brought out some of those points the strongest because you could really define who and how she has had to struggle with her new way of life. Murph is one of the senior detectives, he loves women, but is very protective over Hannah. The bantor between these two characters had me smiling at some parts because it was almost like they had a tension they were trying not to overstep the boundary (at least Hannah did). When the case takes a terrible turn and Hannah becomes the victim, will she end up like the rest or will she be saved my her partner. The villain in this novel will give you chills on the way he kills and as the story unfolds I found myself wondering what was wrong with people because there are criminals out there like this. 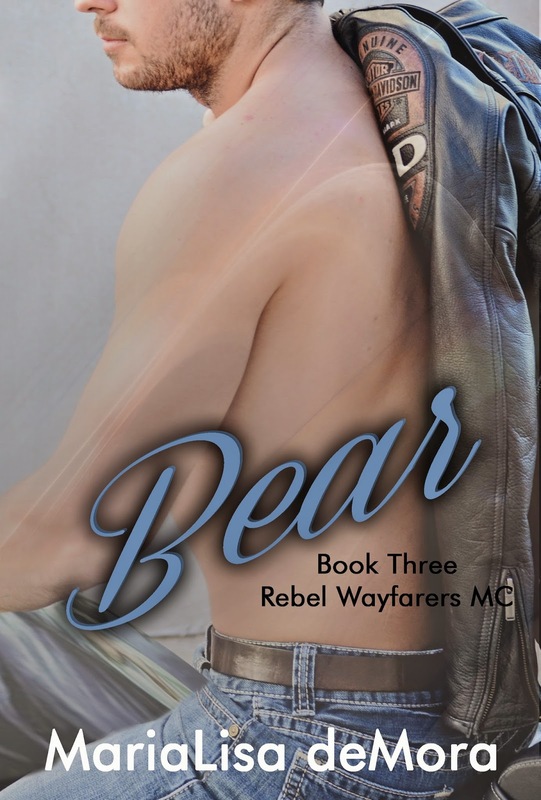 The author did an exceptionally well job with her description because I was able to truly become focused into the novel and see almost like through the characters eyes what was happening. Kind of creepy at times. This is one of the best Suspense novels I have read. 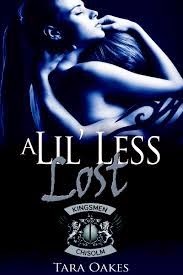 With this being the first by this author, trust me if her others are like this it will definitely not be my last! Champagne flute in hand, Flynn, Earl of Luxmoore, scanned Lord and Lady Wimpleton’s overflowing ballroom. Dozens of bejeweled and elegantly gowned ladies swirled by, but none were the charming damsel he sought. He’d met the delectable Miss Lydia Farnsworth three weeks ago and had made a point to appear at every function she was rumored to attend from that evening onward. Avoiding the eager hawk-like gazes of plotting mamas and the hungry expressions of their husband-hunting daughters, he sent a questioning look to the Duke of Harcourt lounging against the ballroom’s entrance. Sporting a cocky grin, Harcourt shrugged and raised his champagne flute in a mock salute. Blast the man. He’d sworn his Scottish cousin would be in attendance tonight. Should Flynn make his excuses and try to find Miss Farnsworth at another gathering? Which one? He’d received at least a dozen haut ton invitations for this evening. Flynn feared he was fast becoming a besotted fool. He grinned. He rather liked the idea. In fact, he intended to call on Harcourt tomorrow and state his intentions regarding the duke’s cousin. How long should Flynn wait to propose to the refreshingly intelligent and witty Miss Farnsworth? Not long, perhaps even tomorrow after he’d spoken to Harcourt. She reminded him of his free-spirited cousins. He found her enchanting. He was confident she returned his admiration and would accept his proposal. Yes, when next he ventured into the social fray, he would be betrothed. A delightful laugh echoed behind him. Turning slowly—it wouldn’t do to appear too eager—he spied the raven-haired beauty in a stunning pink and white gown. As usual, she was surrounded by a bevy of calf-eyed beaus. Little did they know by this time tomorrow, she would be unavailable to the drooling milksops. He took a leisurely sip of champagne, trying to decide on the best strategy to steal Miss Farnsworth away for the next waltz. And the supper dance, of course. Perhaps she’d agree to stroll the gardens with him, and he could finally sample her sweet lips. In his mind, he’d already claimed her as his countess. The historical romance that will have you not just fall in love with the story but also with the characters is one that you should cherish. The author has definitely fulfilled this when she wrote this because immediately from the beginning I loved Angelina and Flynn. The pacing was perfect since it kept you at a steady pace throughout and also entertained. You find yourself starting the story with Angelina where she finds herself in a situation that not just breaks your heart but it takes even a further step into just that one instance. However, even though most people would have just broken down and given up, the heroine decides to take a new beginning and find something else. But her family may have different ideas! Flynn, is the hero in this amazing story because he wants to cover and keep the hurt and truth from his fathers debt. How far will he go to protect his own? Will it include putting his happiness aside and marry? Or will they both decide not to follow through and let the secrets come out? In a world that society can ruin you for the rest of your life, a lot lies within Angelina and Flynn’s decision. I found myself enjoying this novel because it was more than just you simple heroine, this heroine was very independent and went against everything that society thought was proper including climbing a tree! Of course every story has to have a villain be ready because the author brings you a surprise of two and it is not who you think it is. I love that this is a standalone but is a great start to a new series that I will have to keep up with especially if they are all so fulfilling as this one was. This is one novel that should be in everyone to be read! I highly recommend Triumph and Treasure! Award winning, best-selling author, Collette Cameron, has a BS in Liberal Studies and a Master’s in Teaching. Author of the Castle Brides Series and Highland Heather Romancing a Scot Series, Collette writes Regency and Scottish historicals and makes her home in the Pacific Northwest with her husband and five mini-dachshunds. Mother to three and a self-proclaimed Cadbury Chocolate chocoholic, Collette loves a good joke, inspirational quotes, flowers, trivia, and all things shabby chic. You’ll always find dogs, birds, quirky—sometimes naughty—humor, and a dash of inspiration in her novels. Her motto for life? You can’t have too much chocolate, too many hugs, or too many flowers. She’s thinking about adding shoes to that list. Collette’s a member of RWA, The Beau Monde, Hearts Through History, Celtic Hearts, Faith, Hope and Love, Inc., GSRW, and Rose City Romance Writers. 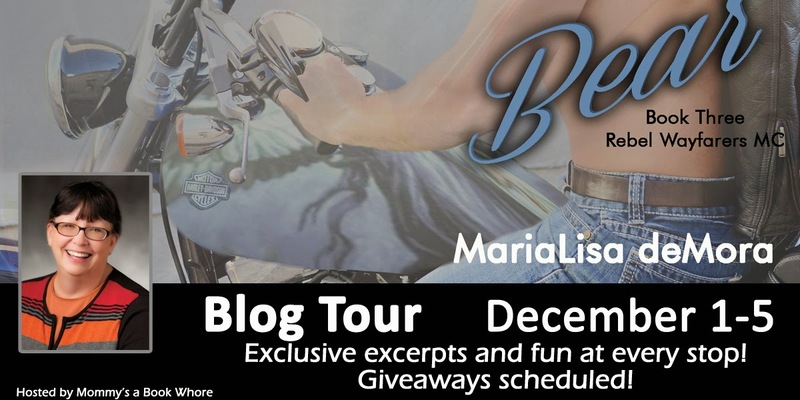 Collette is always seeking enthusiastic historical romance lovers eager to share and promote her books on her street team. Just like her Facebook Page and send her a message that you would like to join! 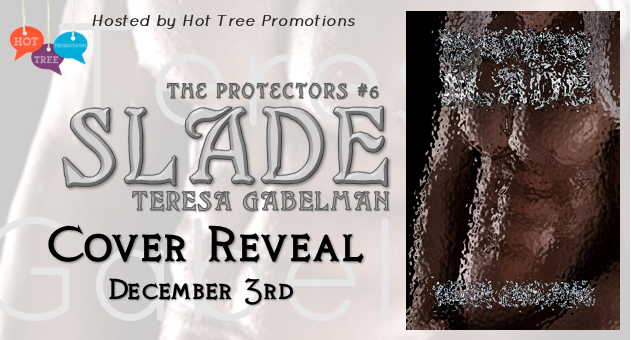 Collette will be doing a special giveaway for anyone who leaves a review on Amazon.com by December 17th. Just post a review and Collette will randomly select one reviewer to win a Gift Card valued at a minimum of $25 but will increase in value as the number of reviews left increases! Tara is a thirtysomething newbie author from Long Island, New York. She’s a voracious reader, a passionate writer and and obsessive junk T.V. aficionado. When she’s not doing one of those three things she is attempting to garden, hanging with her hubby or partaking in some retail therapy. She enjoys connecting with her readers and is having a blast entering into this new world of publishing.